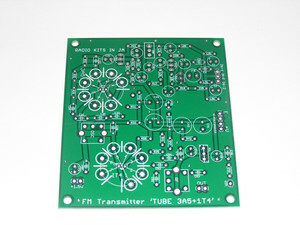 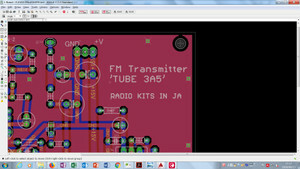 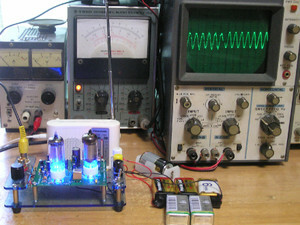 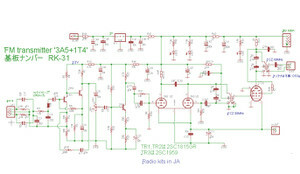 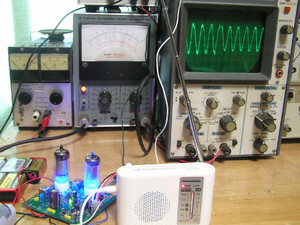 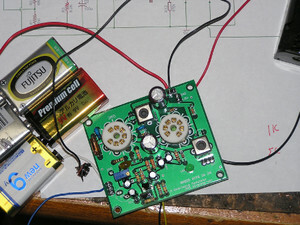 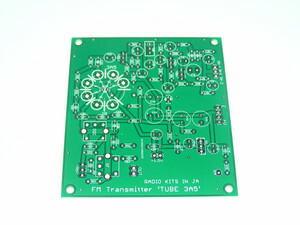 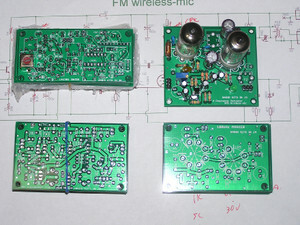 Drawing a circuit diagram, 3A5 FM wireless-mic.3A5 is good for Reactance Modulator. 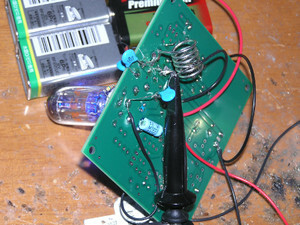 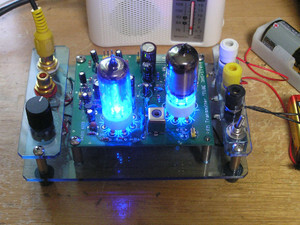 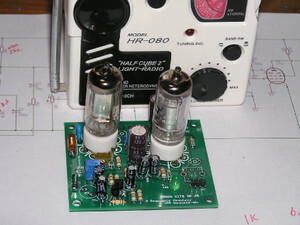 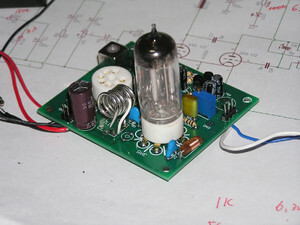 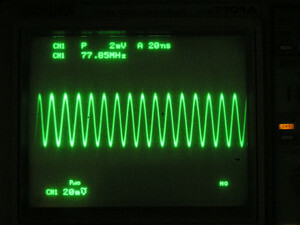 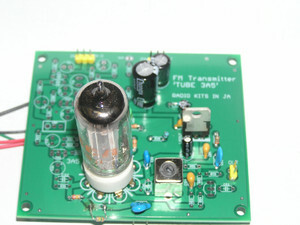 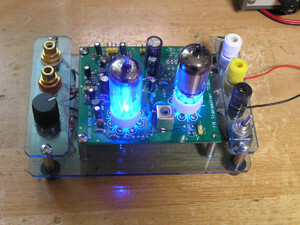 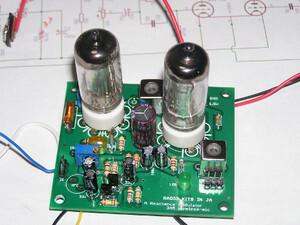 Need Hi-volt more than 25V. 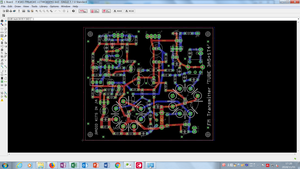 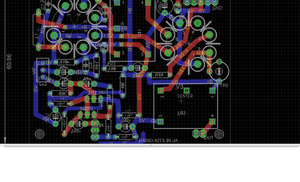 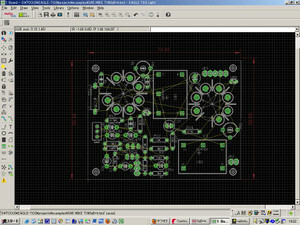 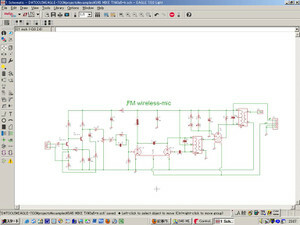 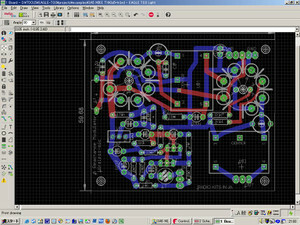 Useing eagle cad for pcb. 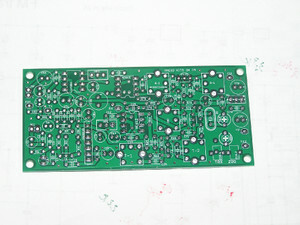 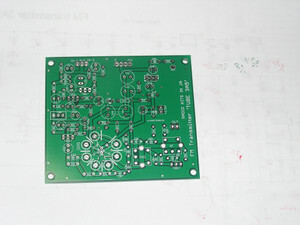 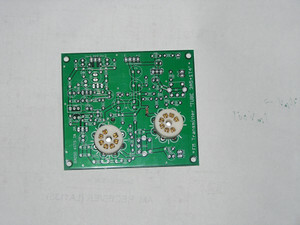 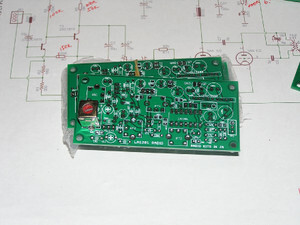 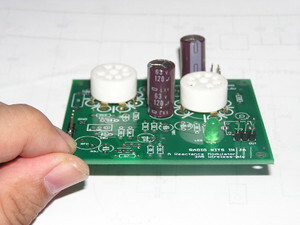 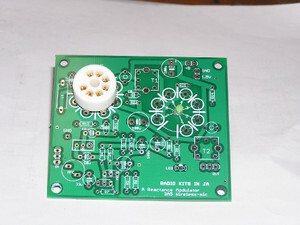 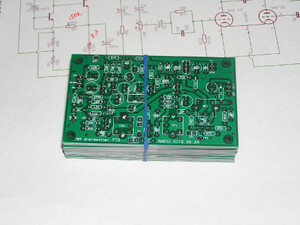 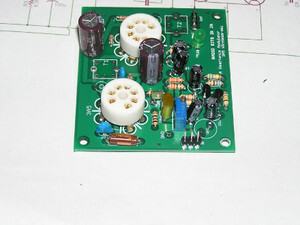 Today I had a shipinng info from elecow as LC7265 new pcb. 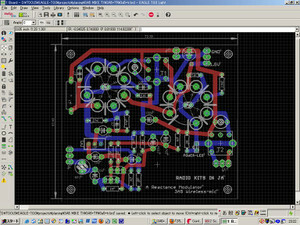 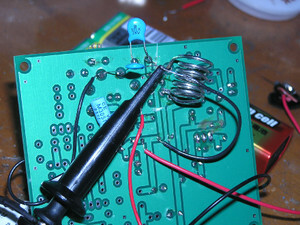 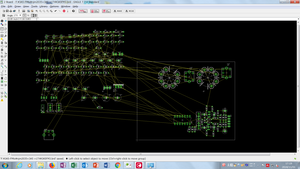 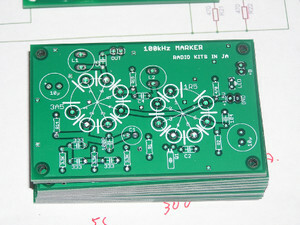 Drawing "A Reactance Modulator　pcb" wiil be finished . 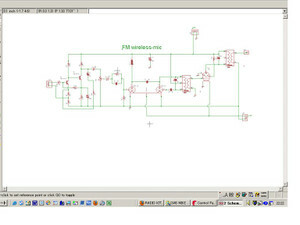 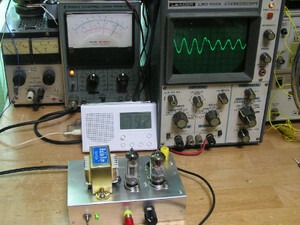 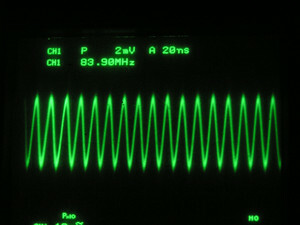 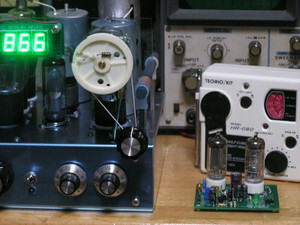 YouTube: AM transmitter ,using mc1496.